WEBSITE: www.IrishCraftFestival.com see all the stand holders here! 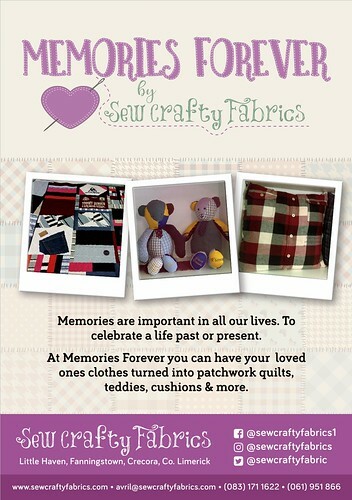 I specialise in making bespoke patchwork Quilts, Teddy Bears & Cushions from the clothes of your loved ones passed & present as Memories Forever. Each of the Memory keepsakes I create are designed and handmade to cherish forever. 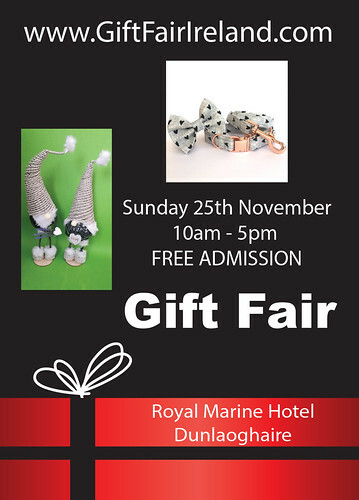 Christmas Fair in Celbridge Manor Hotel, Kildare. 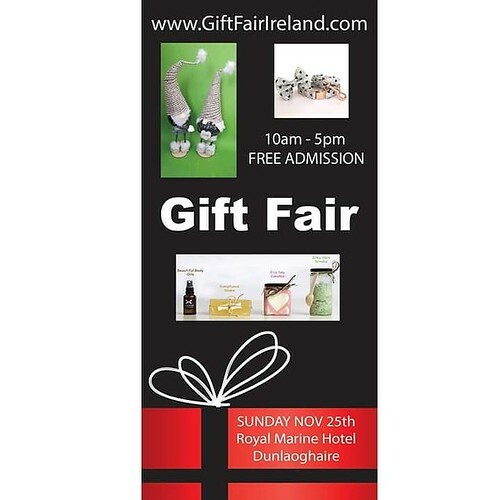 The fair will take place on Sunday the 9th December from 1-5pm. 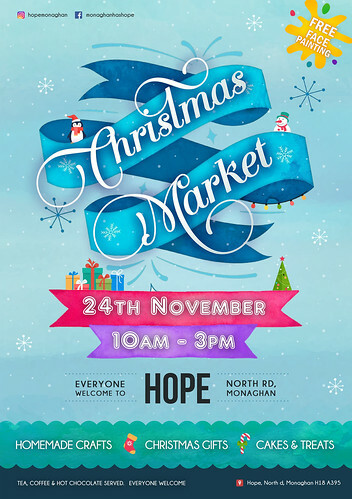 On the day of the fair we will also have Mrs Claus Story-telling for the children taking place in the hotel through-out the day. The cost is €30 and this is payable over the phone with credit card or if you prefer to lodge it into our account I can supply those details. I am closing down my Etsy supplies store, all stock must go! Great discounts, bulk buy offers welcome. I have sterling silver, gemstones, soutache, felt, buttons and more.